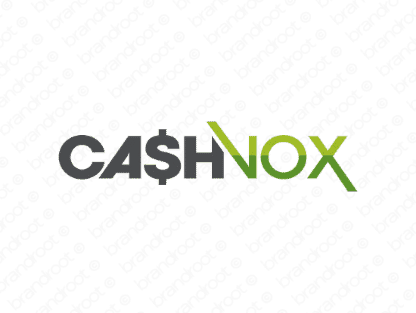 Brand cashvox is for sale on Brandroot.com! Combining "cash" with the Latin word for voice "vox", this catchy name embodies the expression "money talks". Cashvox is a compelling and attractive proposition with great value for a broad variety of finance, payment, accounting or shopping and retail brands and services. You will have full ownership and rights to Cashvox.com. One of our professional Brandroot representatives will contact you and walk you through the entire transfer process.